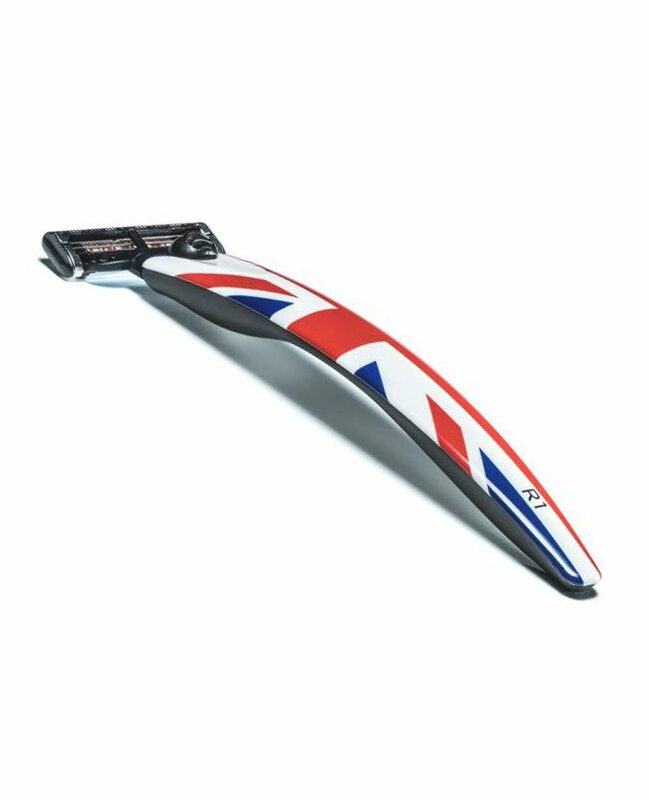 The R1 Jack – state-of-the-art printing technology captures this striking projection of the iconic symbol of Great Britain, home to Bolin Webb and its award-winning luxury razors. Two icons together, dare we say? Made in the UK and compatible with Gillette’s Mach3 blade.